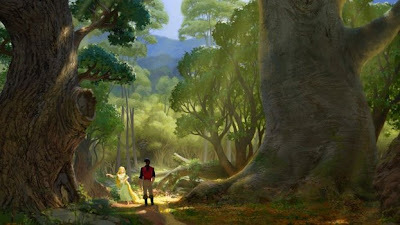 Yellow Mellow! 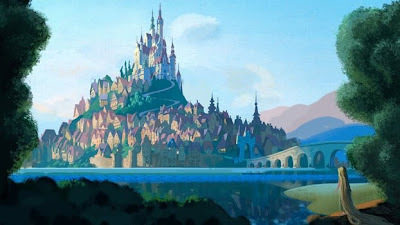 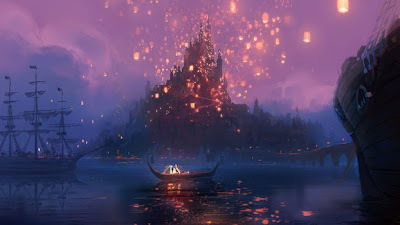 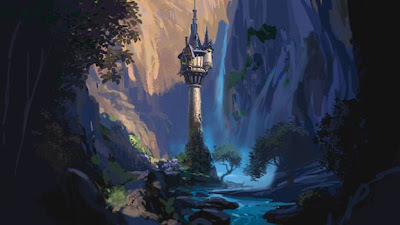 : 5 New Concept Art: Disney's Rapunzel! 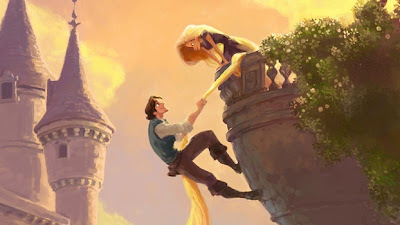 animated movie Rapunzel which hits theaters next year!